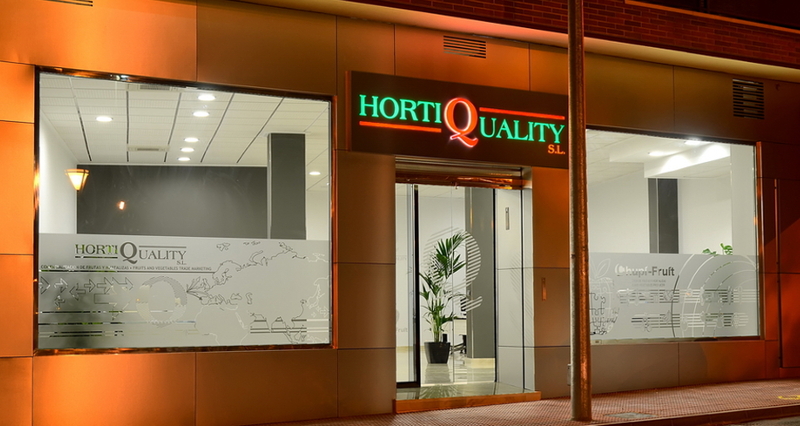 Hortiquality S. L. is a company founded in 1999 in order to market and produce fruit andvegetables from farms that have been selected by the guarantees of food safety andquality, offering its products rigorously. The initiative promoted by Hortiquality S. L. along these years production and marketing,have been adding producers of different Spanish provinces (Almería, Murcia, Valencia,Lleida. . . ) in order to be able to offer a wide range of products that provide commercial andlogistic operations of our clients of grouped shape. Our collaboration between producers has gone beyond our borders, the marketing ofproducts from producers in Central Europe and Eastern doing today possible. Our policy work as our subsidiary S. L. Chupi-Fruit producers and markets withHortiquality S. L. is to get a direct deal between ensuring the quality, continuity and volumeof product required by our customers.